Pharmacy benefit managers and tech startups are responding to underinsurance and the onslaught of high-deductible health plans by cutting out insurers in the quest to help patients lower their prescription drug costs. Two PBMs have launched discount programs for patients to use outside of any insurance coverage they might have. It's a notable contrast to PBMs' main business serving as third-party administrators of prescription drug coverage for insurers and employers. 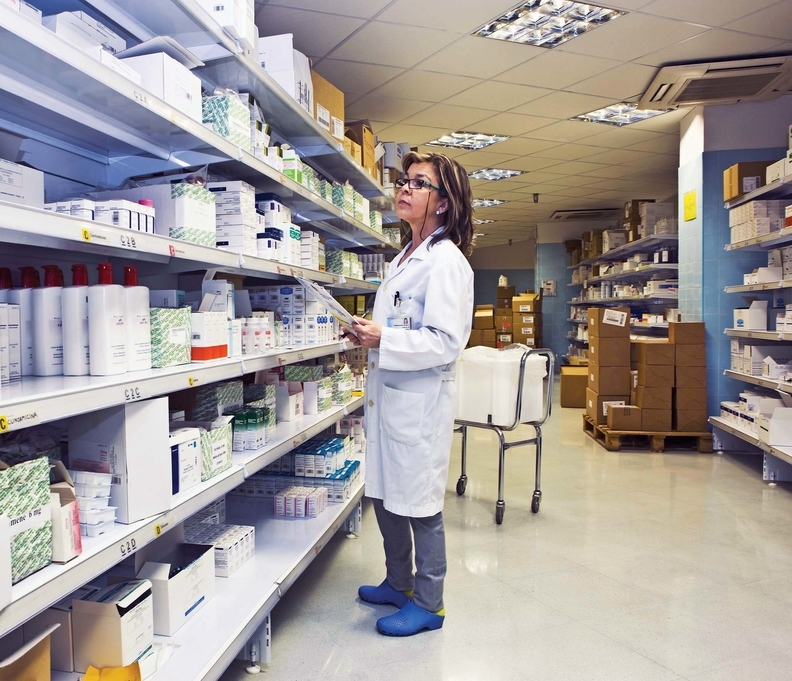 These efforts come as a budding industry has sprung up around helping consumers and employers rein in prescription drug costs. Startups like Blink Health and RefillWise offer pharmacy cards that provide consumers with negotiated discounts if they don't use their prescription coverage, while some insurers and pharmacy benefit managers, along with tech firm Castlight Health, are attempting to allay consumer and employers' concerns about drug costs by building apps that offer price transparency to physicians or patients. Woonsocket, R.I.-based CVS Health recently announced that it would launch ReducedRx, a prescription savings card offered through the company's PBM business, CVS Caremark. For now, discounts are only being offered on certain brands of Novo Nordisk insulin, which patients can get for $25 per 10 milliliter vial, but the card can be used at over 67,000 pharmacies in the PBM's network, including CVS Pharmacy locations. ExpressScripts, a major PBM based in St. Louis, also recently launched an insulin discount program, in partnership with drugmaker Eli Lilly and Co. and Blink Health, a New York-based startup. Blink Health's service allows patients to pay the startup a discounted price for medication via an online platform and pick up the drugs at a participating pharmacy using a Blink card. The patient pays nothing at the register and Blink is presented as the payer, much like using an insurance card. The ExpressScripts partnership offers a potential 40% discount off the retail price of most insulin products made by Lilly and marked the first time that Blink has offered discounts on branded medicines; the company has since launched a direct deal with Atlanta-based Arbor Pharmaceuticals on branded drug high-blood-pressure medications. The insulin discounts are made possible via rebates from Lilly. The move of two of the country's biggest PBMs into the direct-to-consumer space raises questions about the future of prescription coverage. By cutting certain players, often insurers, out of the drug supply chain, disruptors are challenging the drug-pricing paradigm, as well as the value of prescription coverage. These discounts are a noticeable response to the increasing number of patients who are on high-deductible health plans, underinsured or uninsured. The programs could also be a better choice for patients who find that the discounts are better than their insurance and aren't concerned about contributing to their pharmacy deductible. CVS spokeswoman Erin Britt said in a statement that the ReducedRx program—which the company plans to expand to other medications—is a direct response to an increase in consumers facing high out-of-pocket costs. It also follows positive feedback after the company announced it would offer the generic version of Adrenaclick, a less-prescribed EpiPen alternative, to patients for $109.99, regardless of insurance and before a possible $100 manufacturer coupon. “We developed this specific offering with Novo Nordisk because we both recognized a need and an opportunity to make insulin more affordable for patients,” the spokeswoman said. Several payers have launched efforts to ensure that that the country's 29.1 million diabetes sufferers have affordable access to insulin, including the 1.25 million with Type 1 diabetes, which always requires insulin treatment unlike Type 2. Ensuring adherence to an insulin regimen can prevent costly ER visits due to low or high blood sugar. UnitedHealth Group, which includes the industry's other major PBM, OptumRx, and insurer UnitedHealthcare, didn't respond to a request for comment. For CVS at least, the program may be a ploy to bring consumers into their drugstores, or at least to keep patients within the Caremark PBM network, said Keith Jacobs, president of tech firm Texas-based Luscinia Health. The company offers discount cards that consumers use at the register instead of their insurance. “They probably saw a really amazing reaction to their Adrenaclick price and said let's pick another area that's constantly frustrating consumers … and maybe we'll get more people in our store,” Jacobs said. More generally, Jacobs believes the advent of discount cards and other alternatives is likely to drive consumers away from using their prescription coverage, especially for those with high-deductible plans. An unscientific survey of a few hundred members in Luscinia's RefillWise card program found that 70% had some form of health insurance. The startup's leaders were stunned—they expected that the overwhelming majority of the company's 1 million users would be uninsured, but noted that in some cases, the discount card price can be cheaper than a patient's copay. Americans buying their own coverage should take a serious look at alternative services such as Blink Health when considering the level of prescription coverage they need, said Matthew Chaiken, a co-founder of the startup. Discount programs do a good deed in helping consumers save money on prescription costs, but they allow the healthcare industry to continue without addressing the underlying problem that the prescription list prices are not affordable, said Caitlin Morris, director of affordability initiatives at consumer advocacy group Families USA, which is calling for federal action on the issue. Morris is also concerned that programs that push patients away from their prescription coverage may be hurting patients who could save more money in the long-term by reaching their deductible. “There may be some cases where uninsured patients or patients with higher cost-sharing requirements might find this beneficial, but in the long run I don't think this helps anybody if we can't find a more systematic solution,” Morris said.